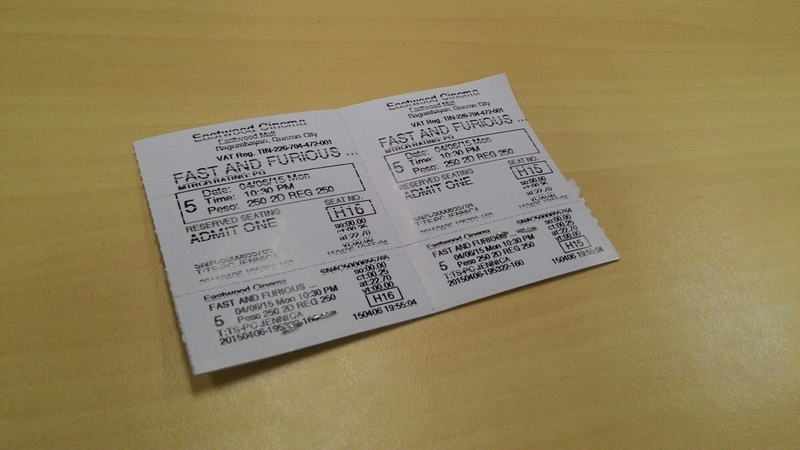 Late night, I’m posting about the now showing The Fast and the Furious 7 which brings back the crew of Dominic Toretto and Brian O’Conner in action. This is Paul Walker’s last appearance in the series and possibly the last installment in the long-running saga. Everybody knows that Paul was killed in an accident while in an appointment related to helping the typhoon survivors in the Philippines.